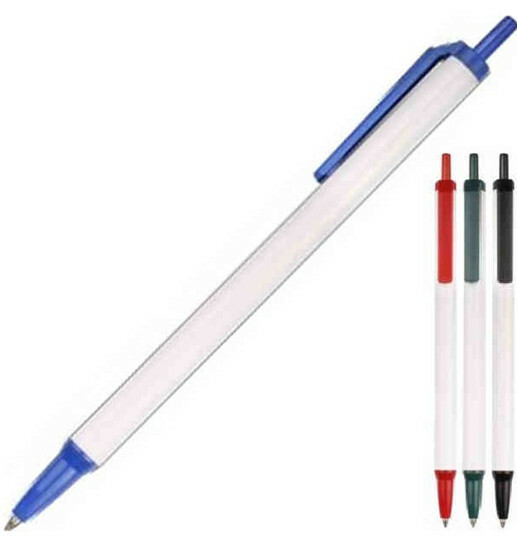 Plastic ink pen is inexpensive & easy to carry which makes it perfect for office use. 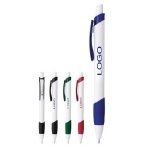 Its novel appearance, superior quality, fun style & custom color/size make it perfect for advertising. Imprint designed logo available.